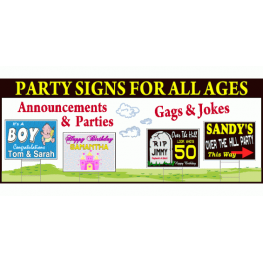 Signs are digitally or screen printed on 4mm corrugated plastic. 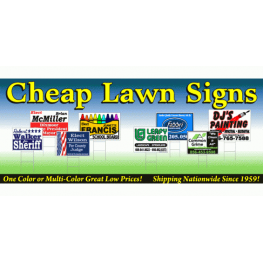 It's easy to customize your sign. 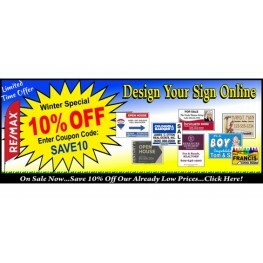 create your own design and upload photos or logos. 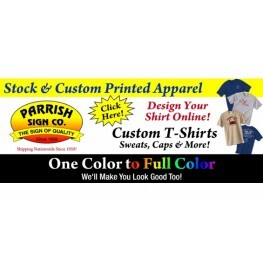 Include Full Color Photos & Designs. Want Cheap! Try our Economy 18x24 One Color Below! All text and images printed in same one color on White material.